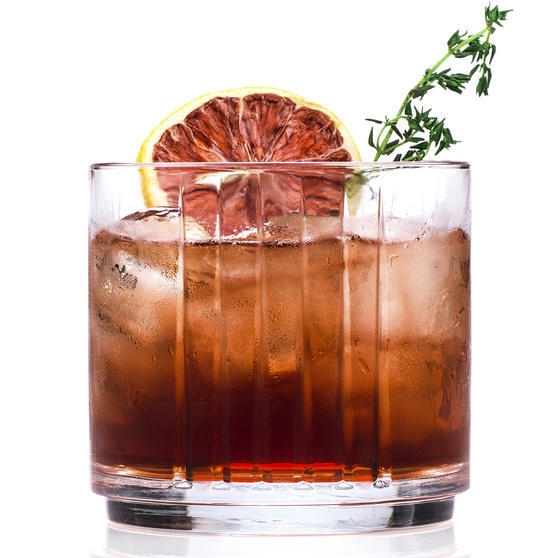 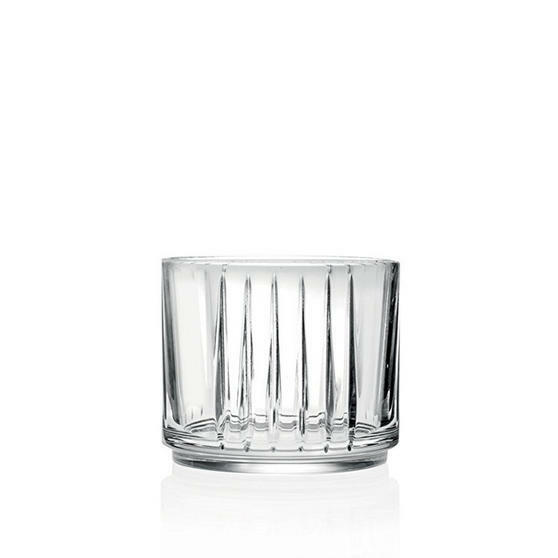 Whether you enjoy your whisky over ice, as a cocktail or with a splash of water, it should always be served in the finest whisky glass, and this RCR combo is ideal. 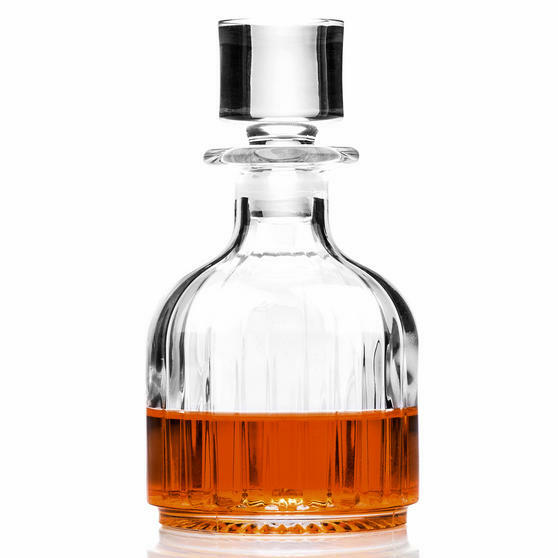 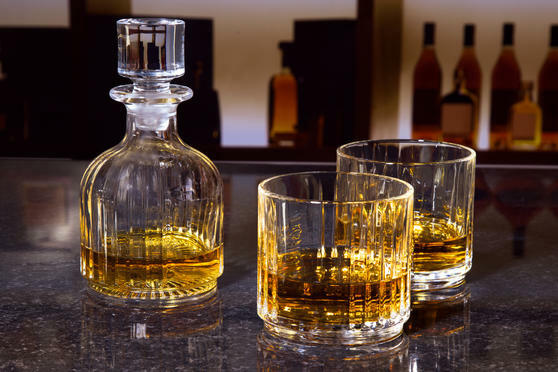 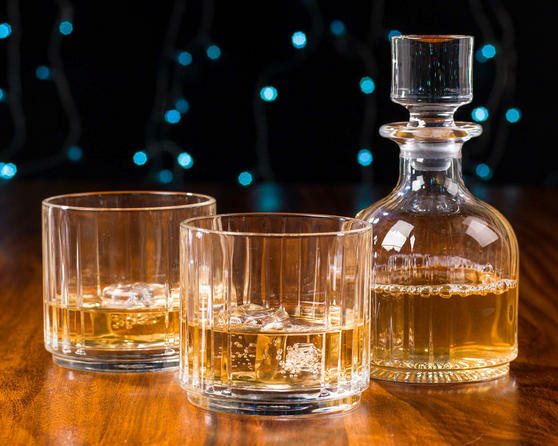 Made in Italy, the exquisite design includes two stackable whisky tumblers and a decanter, a wonderful gift for whisky lovers. 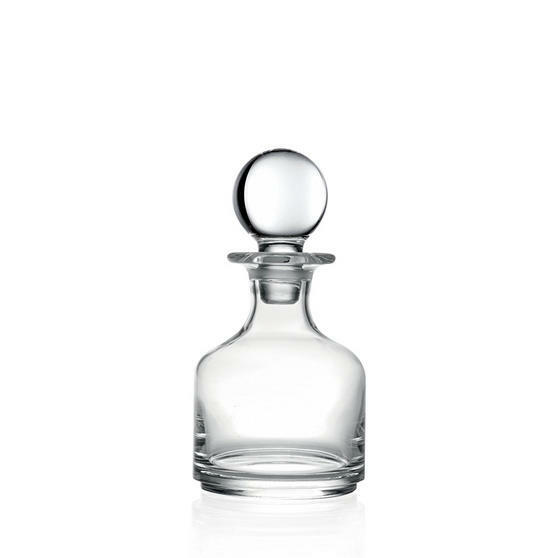 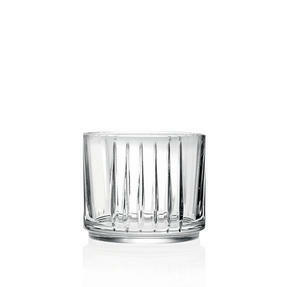 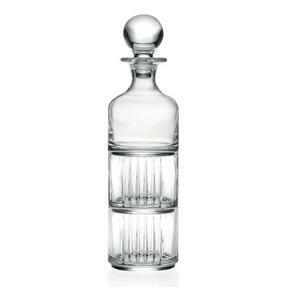 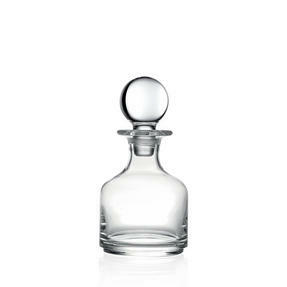 The brilliant, clear crystal adds a timeless look of elegance which will boost any tableware. 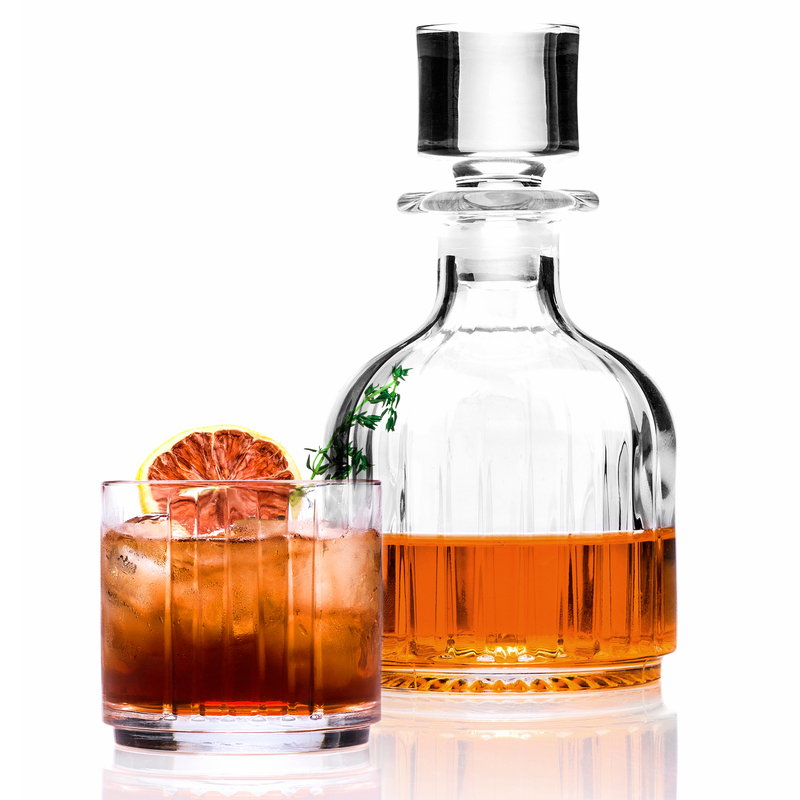 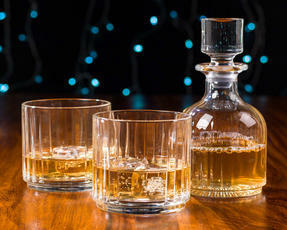 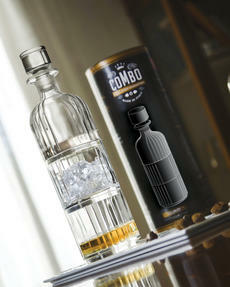 Essential for whisky connoisseurs or beginners, add a touch of sophistication to your drink, relax and enjoy. 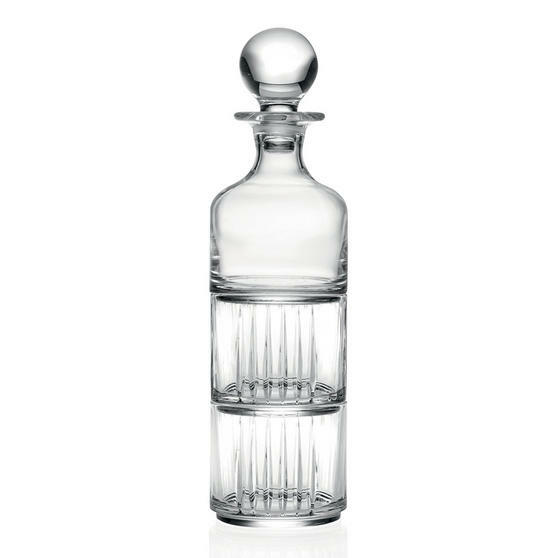 Featuring two glasses with a 370 ml capacity and a decanter with a 345 ml capacity, which beautifully stack on top one another. 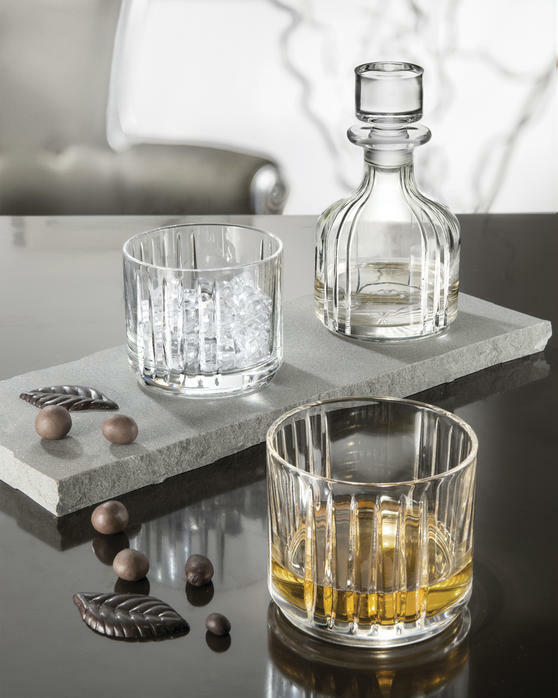 This gorgeous set is the perfect companion to your favourite whisky, or a great gift idea for someone special who enjoys a wee dram. In a beautiful shape with a rounded stopper, the set will look great in any setting, making your drinks look as good as they taste.